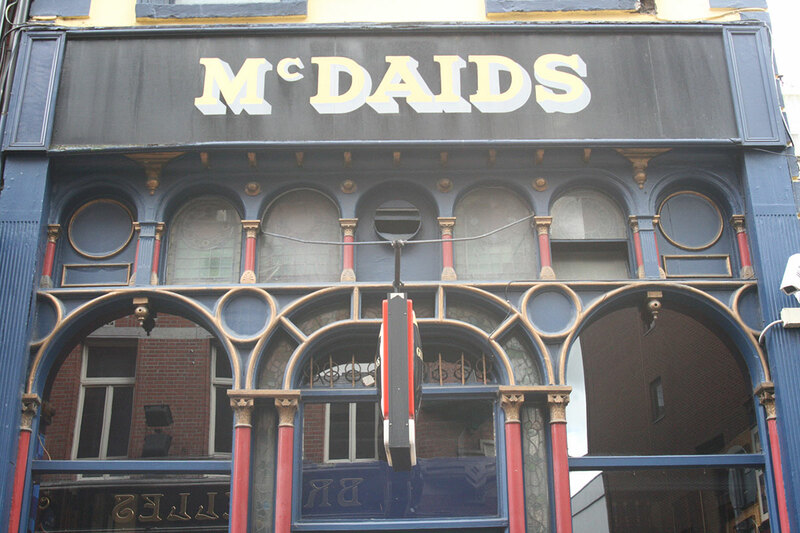 McDaids is an unashamed Dublin boozer. There are no gimmicks, no diddly-i fiddles in the corner, cos this is an infamous haunt for the literary set. 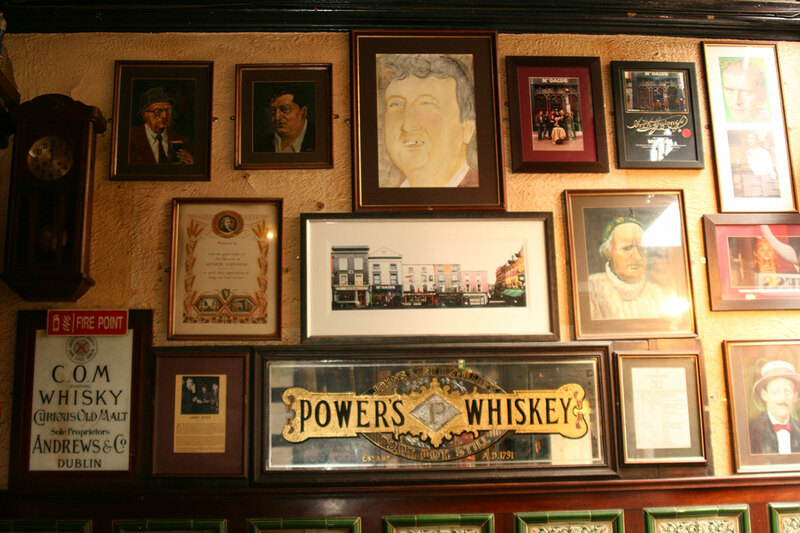 Brendan Behan is probably the bar’s most famous regular, but famous feet trod in and out of this pub so frequently that it probably deserves a walk of fame on the pavement outside. 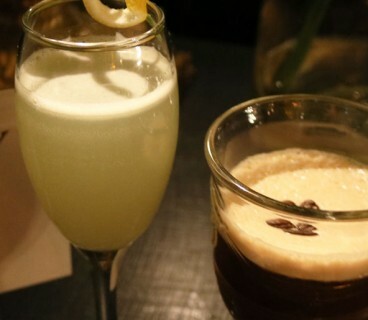 Enjoy a drink or three with friends, and soak up the atmosphere and meet some Dublin characters. 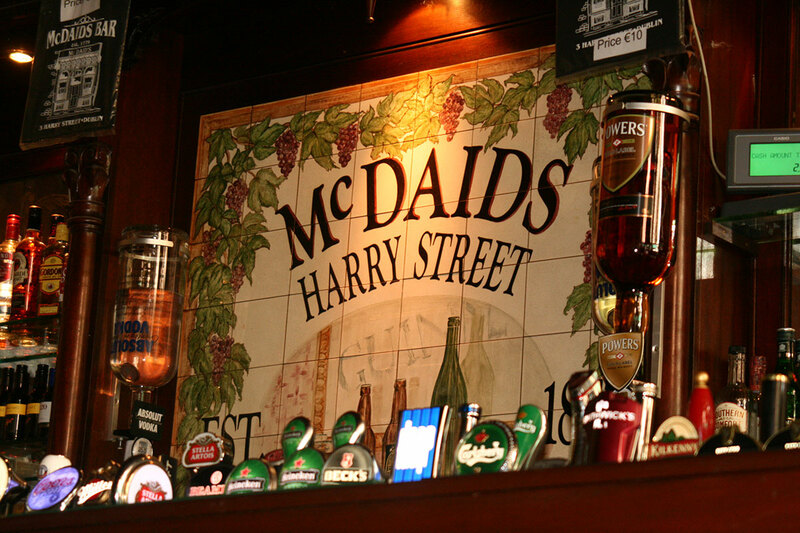 Situated on Harry Street just off Grafton Street, this is an ideal pub to appreciate a pint in. This place gets full to the brim at the weekends and the atmosphere is electric. 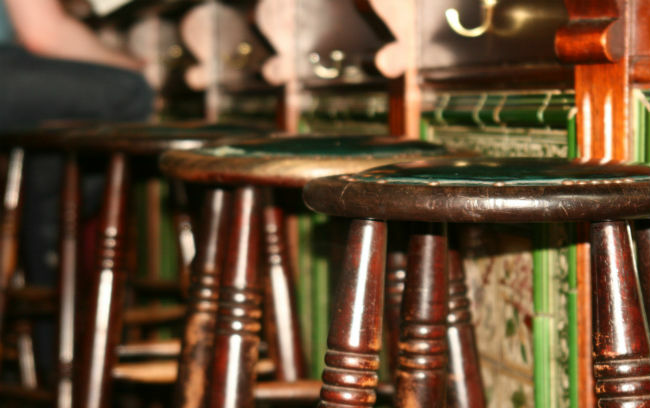 There is no music playing just conversation and laughter ring out around the pub. 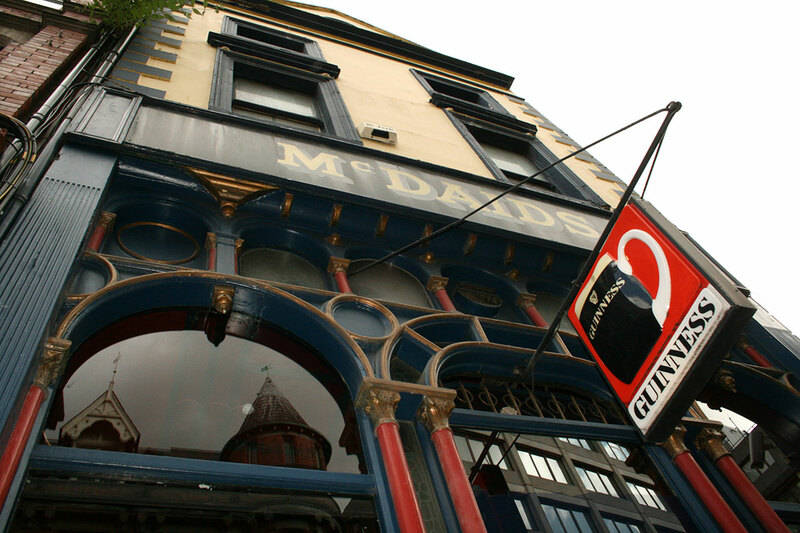 The pints are superb and the service is great considering the crowds. 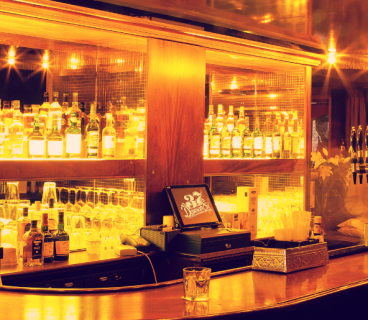 If you prefer a bit of peace and quiet, head upstairs (be careful it’s quite steep) where you will find a quiet little bar area. 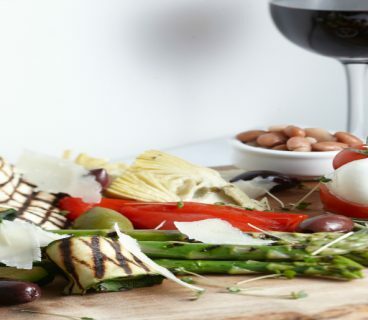 This is a no frills pub and it offers exactly what it says on the tin – have a pint and enjoy yourself!